Thursday is my last day at the Henry County Farmers Market! Work starts up again on Friday. It’s bittersweet. But I’m going to have a sale on everything I bring. Everything will be five dollars 💵! 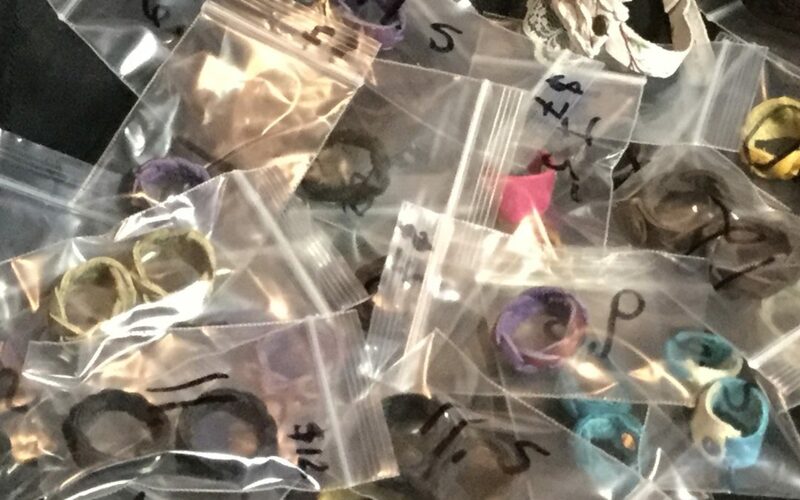 2 for $5 rings, bracelets, cuffs, chokers, necklaces, pendants, and bookmarks. Thursday only! Come out to the Henry County Farmers Market in McDonough at Heritage Park!